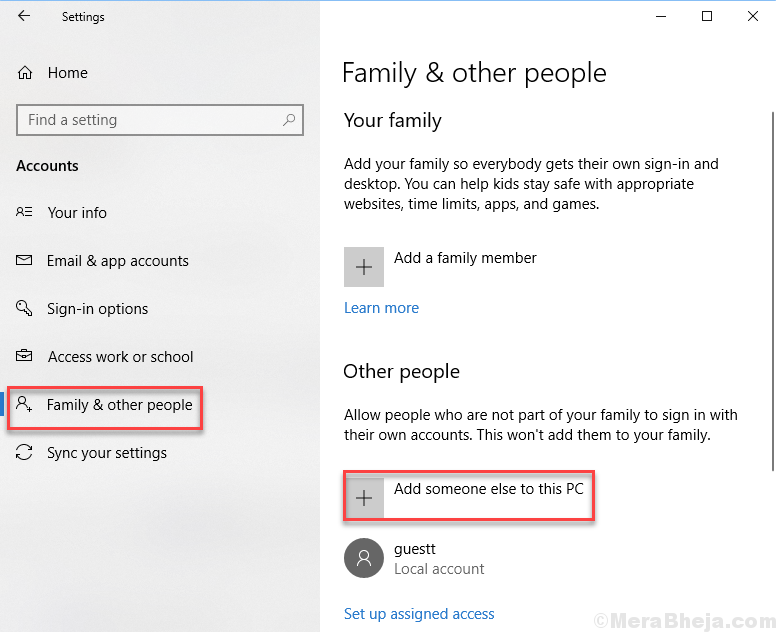 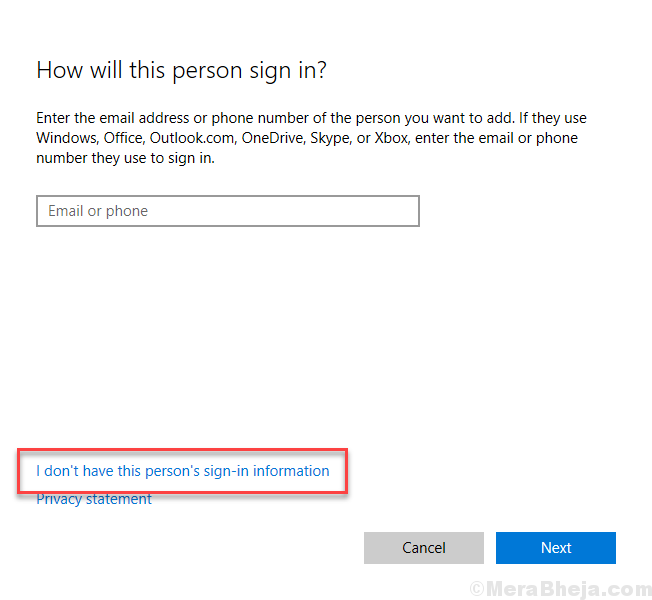 Creating a new user account or a new local account in Windows 10 is pretty easy. 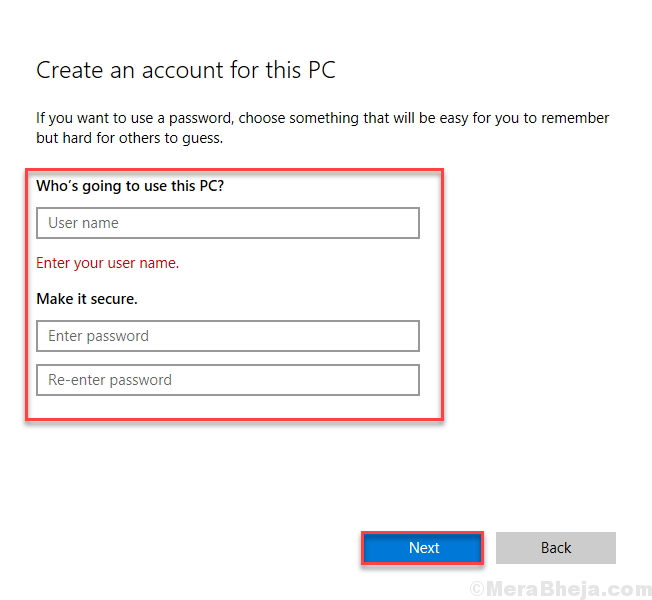 Also, many errors which are almost unfix-able, can be bypassed by creating a new account and shifting all your files in it. 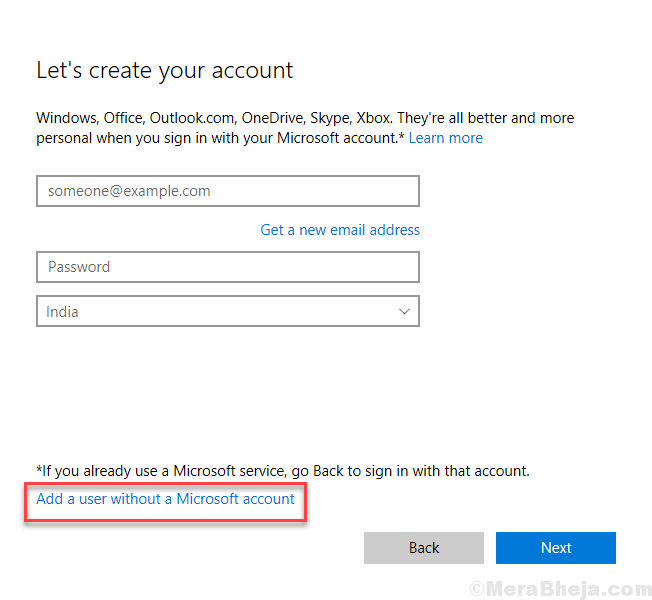 Now, sign-in to your new account. 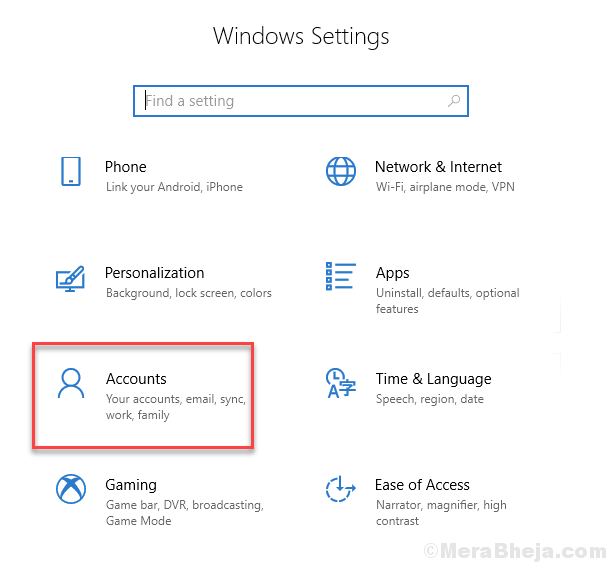 If you were facing any problems with your old user account or if you want to use only the new account, transfer all your files in the new user account.